Buy 500 Business Cards and get 500 FREE! Morbi tincidunt odio ipsum, ut feugiat sem fermentum quis. Sed ultrices lectus in ex sagittis mattis. 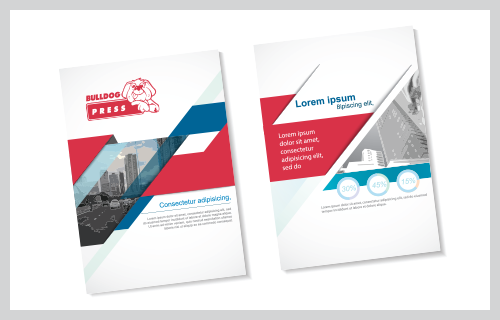 Bulldog Press are a commercial printing services business. Our printing shop is on the north side of Brisbane in Kedron. 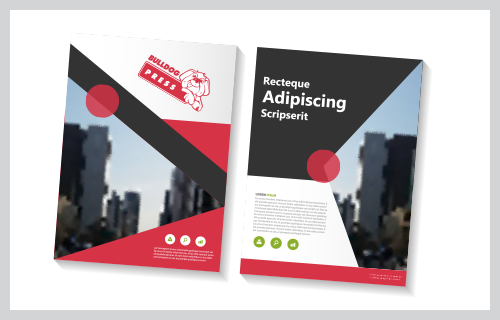 We offer quality printing solutions that are ideal for large and small businesses, schools, community groups, government departments, and the public. With over 40 years’ industry experience, you can count on us for reliability, quality, service, and speed. 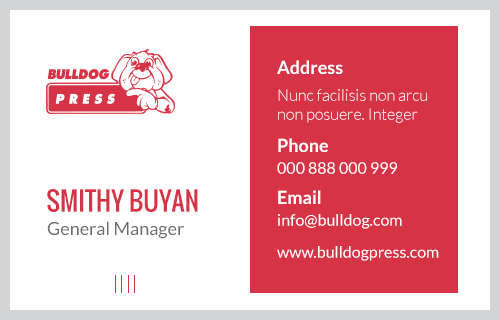 For professional advice on the best colour printing solutions for your business, speak to our experienced team at Bulldog Press. Finding ways to make your brand stand out from the competition is a challenge for any business. 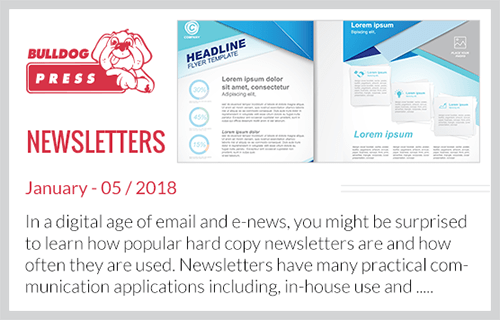 Printed marketing collateral including brochures, catalogues, flyers, posters, and banners are a great way to convey important information and make an impact with your target audience. 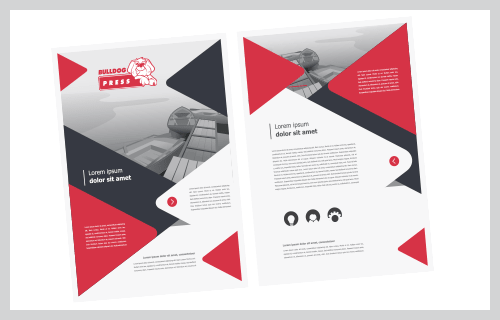 Bulldog Press can help you design and print a range of marketing collateral to ensure that you get a great return on investment when it comes to your print marketing strategy. We print any quantity on a wide variety of stock and materials including canvas. Size, colour, and style can all be tailored to the best fit for your project. Here’s what we can print for you. Along with commercial printing services we offer printing for anyone in need of professional printing or design. 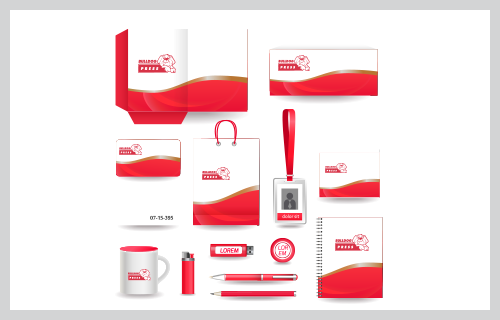 Your company logo is the face of your business Your logo is important because it lets people know what your company is all about and gives them a reason to form a connection with you. Here at Bulldog Press, we can help you get your logo design just right for your business. Our talented team can guide you every step of the way by helping you to carefully choose colours and fonts to create a logo that accurately reflects your brand and lets people know at a glance what you do. 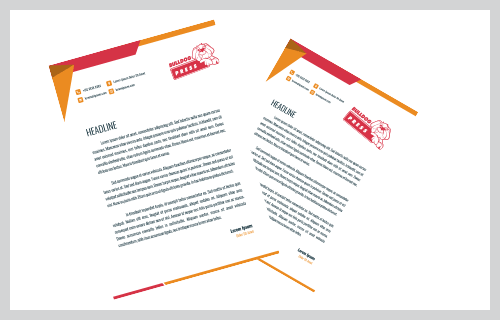 Once you’re happy with your logo design, we can then show you how to roll it out to the rest of your business and marketing materials for maximum impact and appeal in the marketplace. 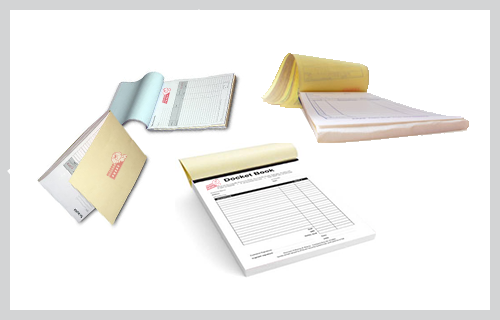 We will work with you to create high quality business stationery and deliver expert advice and cost-effective solutions to help your business get results. We are open from 9:00 am until 5:00 pm Monday to Friday. Our shop is in Kedron on the north side of Brisbane. I just wanted to say thanks for the letterheads, you did a fantastic job on them we are really happy and thanks also for dropping them round here. By golly don’t our letters and envelopes look classy! Thank you. The business cards are perfect. Thank you. Thank-you very much for your professional work. We are extremely pleased with the printing and the timing for delivery was perfect. Look forward to doing business with you in the future. Thanks for the Corporate Stationery that you printed. 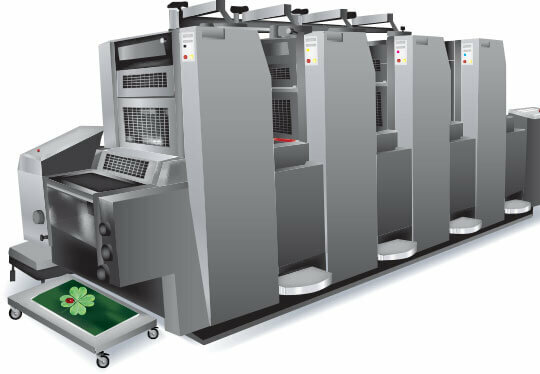 It is miles ahead in terms of quality compared to our previous printer. Joe thank you for a great job. The business cards look great and everyone who I have given one to has been suitably impressed.